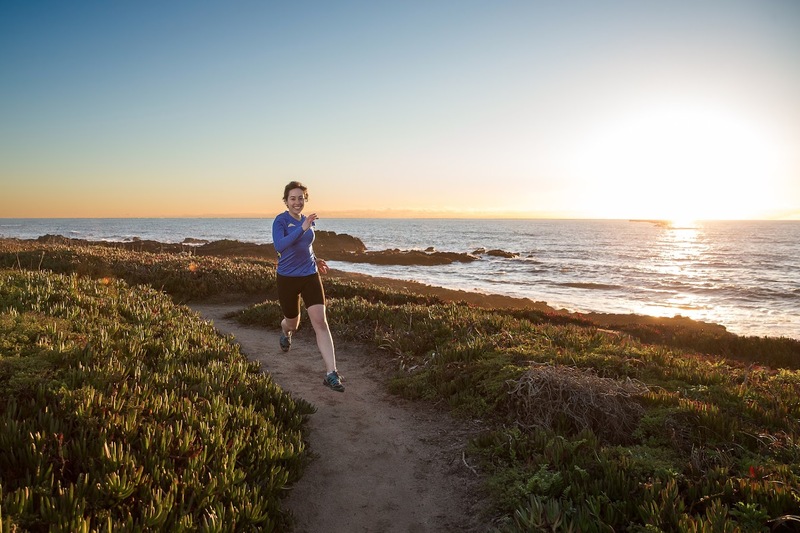 Lisa running along California’s coastline. Photo credit: Chris Chabot. We push ourselves to the edge of our ability so we can learn. We learn how strong our persistence is, and how far we’ll go before we’ll let adversity beat us. It was midnight in the middle of a forest in Texas, hours from appreciable civilization. I had just run 80 miles and had another 20 to go. I hadn’t slept for over 20 hours, and was still far from finishing my first 100-mile race. I could head back to my hotel, or I could finish this race, this ultramarathon, this exercise in endurance that was roughly the equivalent of four back-to-back marathons. I’d be lying if I said I wasn’t tempted to quit. Just weeks afterwards, I met my manager and his manager in a conference room. We were preparing a quarterly business review. In that meeting, the entire vision of the presentation was changing again. These are frustrating experiences, and they share a commonality: difficulty on the home stretch. When the end is in sight and so much has already been accomplished, yet the goal posts seem so far away, it’s natural to think about giving up. Will I let another 20 miles beat me? Will I let spreadsheet Cell B24 beat me? What about knowing that, tomorrow, I’m going to have to rework this presentation again? At mile 80, in the dark Texan forest, as the clock ticked past midnight, I considered my options. Just as the presentation wouldn’t write itself, neither would this race finish itself. The answer was clear. I’d already decided to keep moving several times during the day. This was just another decision point, and, really, that meant there was no decision. I got up and summoned the courage to stumble back onto the course. Those last 20 miles took a very long time. I had to walk most of them; unbeknownst to me, blisters were blossoming on every toe. My wet shoes squished into the mud, and my headlamp almost ran out of batteries several times, leaving me alone with the dark trees. Finishing that 100-mile race is one of the moments I am most proud of. It taught me that giving up is not the answer. Even though a task – a race, a presentation, or a mathematical model – may seem insurmountable in the moment, it’s usually not as bad as we might think. That presentation I worked on with my manager and his manager was one of the most frustrating experiences I’ve had in my professional career. However, I also learned more from working on that presentation than on any other I’ve put together. From messaging to slide layout to the creative process, my presentation skills improved dramatically after that difficult week. We push ourselves to find our limits, and, ultimately, to exceed them. As runners say: pain is temporary. Pride is forever. This entry was tagged 100m, finishing, inspiration, motivation, no excuses, race, running, ultramarathon. Bookmark the permalink.